Sinclair Ferguson series called “The Whole Christ.” Click here for an introduction to the series. 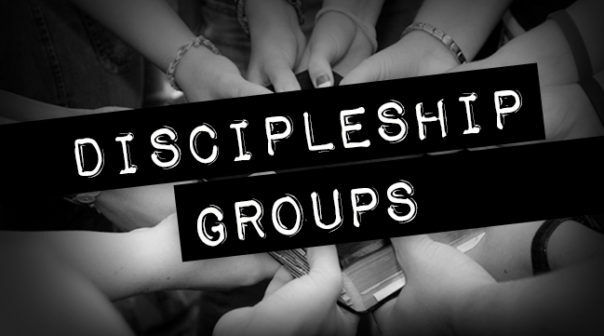 There are several groups that meet in different homes or in the church hall. Age range: No upper or lower limit.